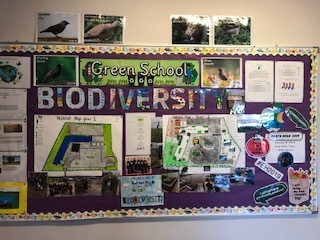 It’s been a busy few months for the Green Team here in St. Paul’s as we prepared our application for our work on the theme of Biodiversity. 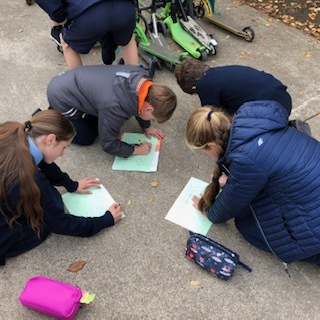 Bernadine Carry, Environmental Officer for Meath County Council, visited the school on Thursday 21st March for our Green Flag assessment. She met with the hard-working committee members who talked her through the work that we have done on Biodiversity. They were able to explain what biodiversity is, why it is so important, potential threats to biodiversity and ways in which we can help. 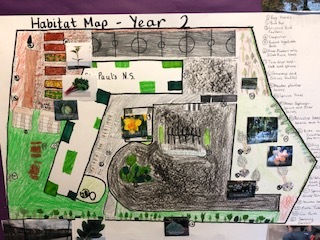 We spoke about our habitat mapping exercises in St. Paul’s and how we have tried to increase biodiversity in small but significant ways. 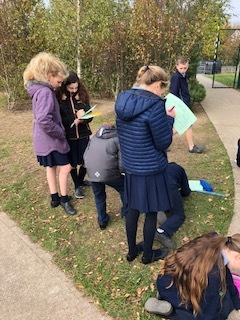 The committee were able to name the trees and plants that we have in our grounds along with the many birds that come to visit! We also had an enlightening discussion about palm oil and the destruction of rainforests for the purpose of palm oil plantations along with the devastating effects overuse of plastic is having on our oceans. 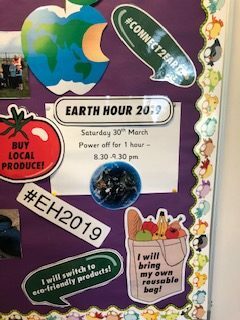 Climate change featured highly in our discussion as we spoke about our plans to highlight Earth Hour 2019 by having our own Earth Hour in St. Paul’s. 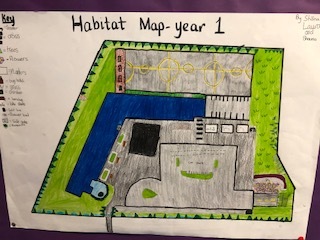 The Green Team represented their school beautifully and were extremely passionate about the work they have done and the information they have acquired. They spoke so eloquently and should all be very proud of themselves! We have it on good authority that Bernadine has sent in a glowing report to An Taisce and, coupled with the actual application that we have prepared, we are hoping to hear some good news about our submission in the not too distant future! !